There are various programs that work specifically with children who carry excess weight and their families to help them adopt a healthier lifestyle (such as MEND, Healthy Weight & Your Child, etc.). As these evidence-based programs are being disseminated across the country, CATCH has tailored its physical activity programming to develop a curriculum specific to these programs, separate from our CATCH Kids Club program for after school and recreation programs. While CATCH is designed for all children, the content developed for these types of programs is a more prescribed approach to assist activity staff in providing a quality setting for children and their families to participate in and enjoy physical activity. Maintains a safe instructional environment both physically and emotionally. Engages children at developmental levels appropriate to their physical ability. Nurtures a child’s emotional and psychological capacity to try new movement opportunities. Channels a child’s natural desire to play and helps them develop confidence to move more. Encourages children to empower themselves and seek out more opportunities to be physically active with friends and family. The CATCH activity content developed for programs that work with kids who carry excess weight offers user-friendly guides that simplify instructional delivery and keeps kids active. 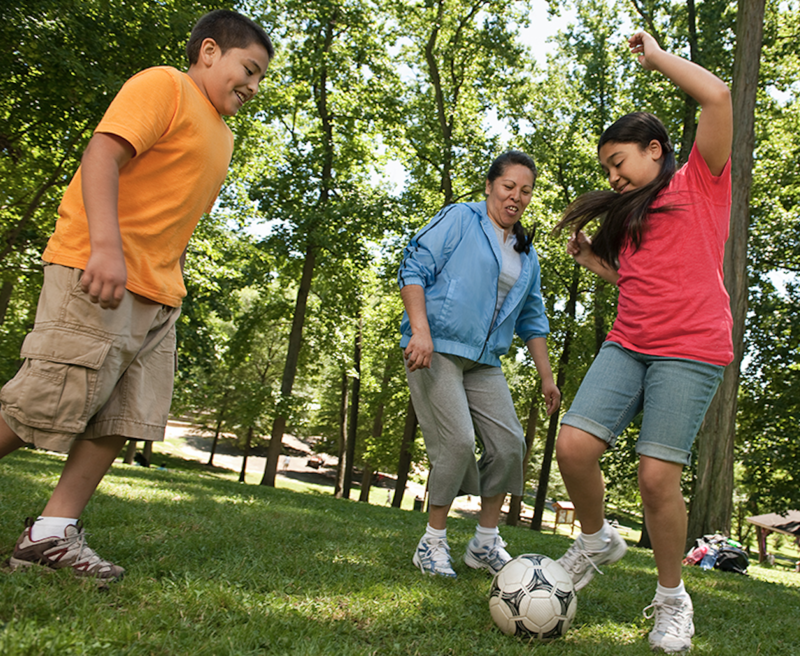 It allows program facilitators to provide a quality setting for children to participate in and enjoy moderate-to-vigorous physical activity (MVPA). MVPA is best achieved through activities in which children run, play, dance, and move their whole bodies. These activities give children the opportunity to practice and develop generalizable movement skills, gain confidence, and subsequently improve their physical fitness. Making It Happen section that offers overview and introductory information, considerations for conducting activities with kids and parents, and more! Additional activity challenges to extend learning and increase skill proficiency. For more information on how CATCH can be of service to your program, please contact us at info@catchinfo.org. Learn more about MEND on their website.